Breaking the Silence is a 2000 movie directed by Sun Zhou and produced by Huang Yong and Zhao Xindian. The film was written by Liu Heng, Sun Zhou, and Shao Xiaoli. It stars Gong Li. The movie centers on the life of a single mother struggling to take care a deaf child. 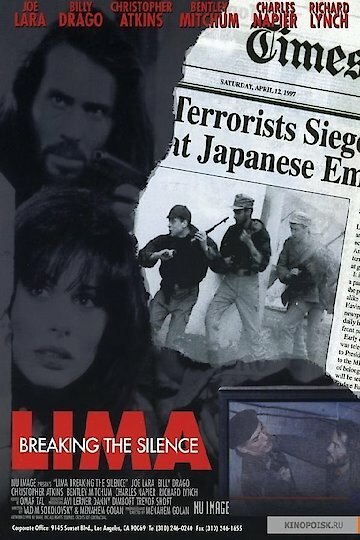 Breaking the Silence premiered at the Berlin International Film Festival in 2000. In the 2001 Hundred Flowers Awards, it was one of the three movies voted Best Picture. Breaking the Silence is currently available to watch and stream, download on demand at Amazon Prime online.